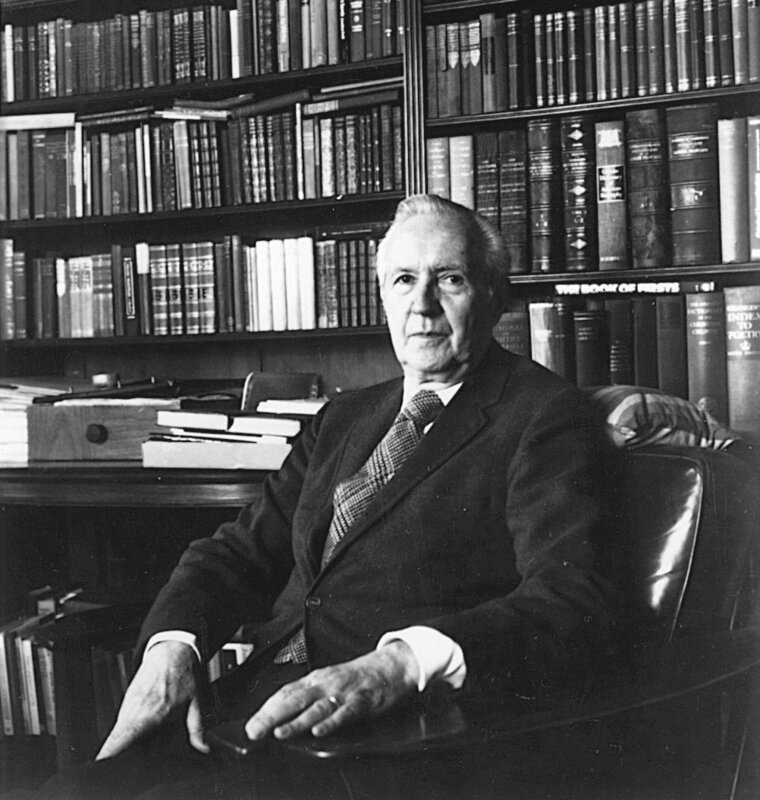 Jacques Barzun was born in 1907 and grew up in Paris and Grenoble, where his great-grandfather, a university professor, had settled to teach during the mid-19th century. In Paris, his parents' house was one of the centers of the new movements in the arts at the turn of the century, and so, the boy's earliest adult friends included Apollinaire, the poet, who taught him how to read time on his watch, and Marie Laurencein, who made his portrait. Other constant visitors were the Cubist painters Gleizes and Duchamp, the musician Varése, and such foreigners as Richard Aldington and Stefan Zweig. His early education was taken at the Lycée Janson de Sailly, after which he experienced life behind the lines in the First World War. His father came to the United States on a diplomatic mission during the war and decided Jacques should attend college there. He entered Columbia University in 1920. His upbringing in the arts led him to the study of cultural history, then a new branch of history. Soon after graduation, he was appointed lecturer, and in due course became professor in 1937. In 1955 he was named Dean of the Graduate Faculties and three years later, Dean of Faculties and Provost. Concurrently, he occupied the chair of Seth Low Professor of History and Extraordinary Fellow of Churchill College at the University of Cambridge. He resigned from administrative work in 1967 and was named University Professor. He retired early, in 1975, to devote all his time to writing and lecturing, but soon accepted a consulting editorship at Scribner's. He served there for the next 18 years and, during the same period, was a member of the editorial board for Encyclopaedia Britannica. Among his forty-two authored, edited, or translated titles are A STROLL WITH WILLIAM JAMES (1983); CLASSIC, ROMANTIC, AND MODERN (1961); THE MODERN RESEARCHER (with Henry F. Graff; 4th ed. 1985; it has sold more than one million copies); BERLIOZ AND THE ROMANTIC CENTURY (1950; 3rd ed. 1969); DARWIN, MARX, WAGNER (1941; 1958, 1981); SIMPLE AND DIRECT (1975; 1984; 1994, 2001); TEACHER IN AMERICA (1945; 1954; 1981); and A CATALOG OF CRIME (with Wendell H. Taylor; 1971). He was awarded the Gold Medal for Belles Lettres and Criticism by the American Academy of Arts and Letters as well as a "lifetime service to the crime fiction genre" award from the Mystery Writers of America and was a Fellow of the Royal Society of Arts and of the Royal Society of Literature and a member of the Académie Delphinale. He belonged to the Society of American Historians, the American Philosophical Society, the American Academy of Arts and Sciences, and the American Academy of Arts and Letters, of which he was twice president. He died in 2012.